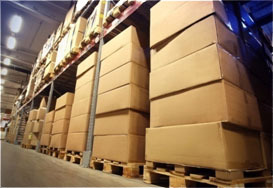 Storage facilities - Whether you are involved with the business of either temporary or permanent storage, space and protection are of primary importance in your business requirements. Steel commercial structures offer both. Elemental damage from wind, water, or fire is significantly reduced through the use of steel. 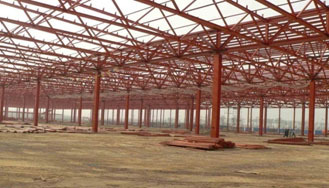 Large spaces can be constructed without severance by structural supports. Temperature is a very important aspect in storage, especially in the agricultural trade. Air conditioning and heating are very expensive, but luckily for you, steel is one of the most effective insulators. Commercial steel storage buildings offer you the flexibility of design to incorporate extra insulation, refrigeration, and heating sources into the structure so that your good will not be spoiled or damaged. Let us assist you in choosing the right design for your commercial steel storage facility. If modern, cost-effective design is important to you, steel structures are the best choice. Please contact our team of consultants so that we can get started. Every aspect of your business will be taken into consideration to give you the best value for your money, without compromise to quality.